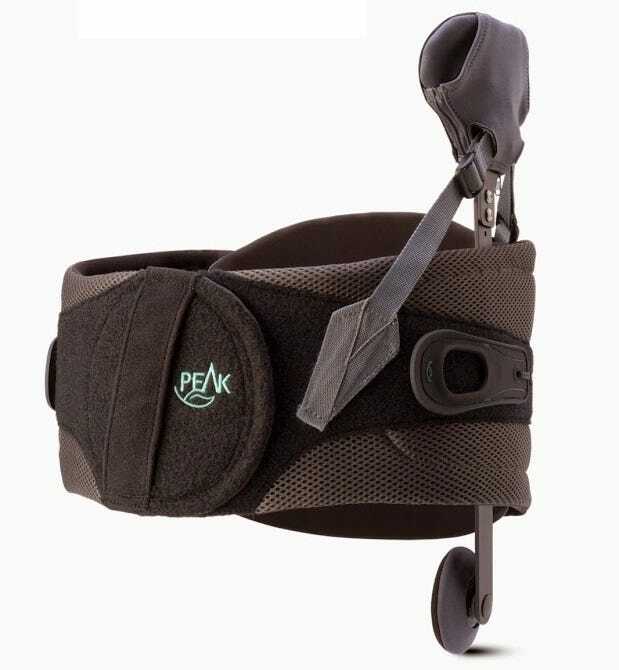 The Peak Scoliosis Bracing System™ is an unloader brace designed to relieve pain, thus enhancing the quality of life for adult scoliosis patients. This patented, highly adjustable brace from Aspen has been shown to improve posture, enhance mobility and ultimately increase a patient's ability to perform activities of daily living. 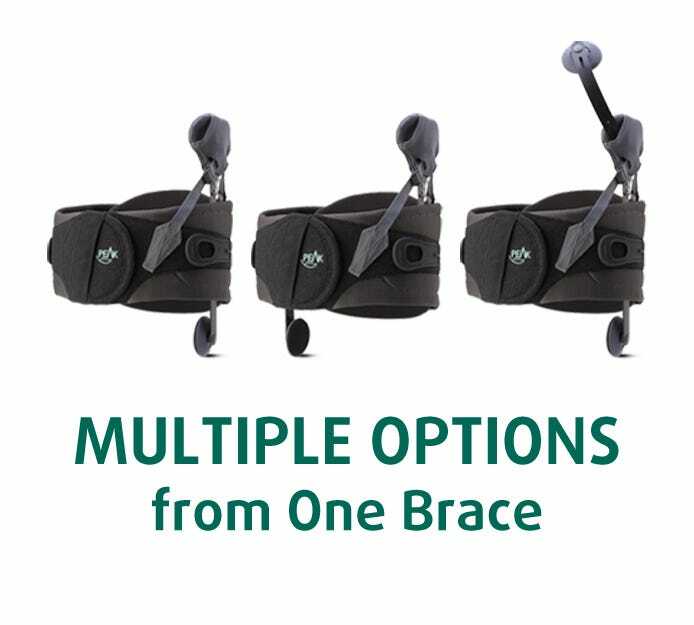 The brace offers multiple configuration options to accommodate unique patient needs. The Peak Scoliosis Bracing System includes the brace components, a Provider and Patient Inservice Training DVD, a Patient Handbook and Instructions for Use. Click here to access the Hanger Coding Manual.